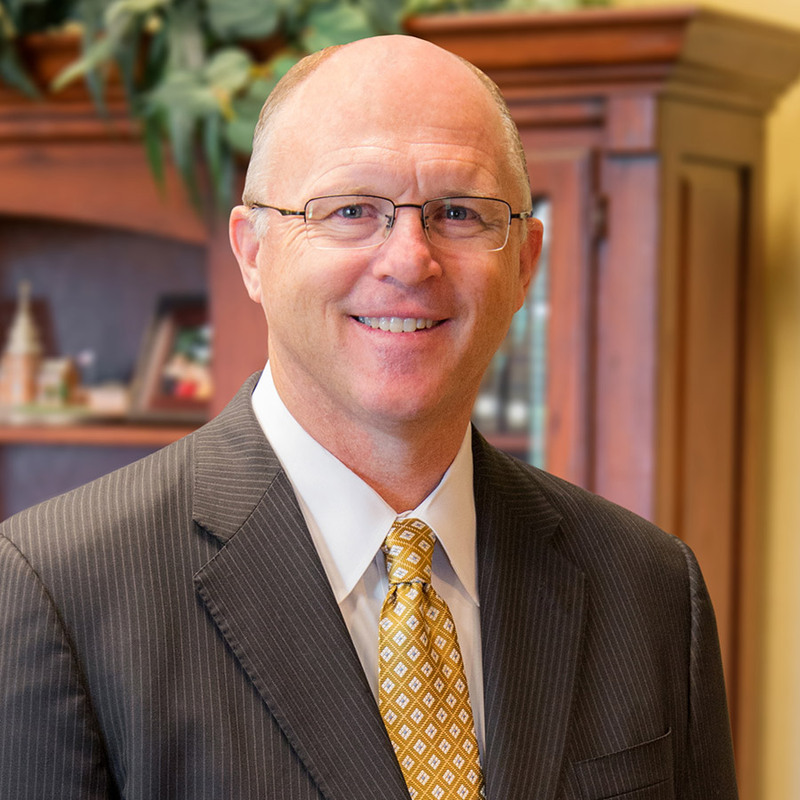 Dr. Paul Chappell is the senior pastor of the Lancaster Baptist Church and president of West Coast Baptist College in Lancaster, California. His biblical vision has led the church to become one of the most dynamic independent Baptist churches in the nation. He has been married to his wife, Terrie, for over thirty years and is the father of four married children all serving in Christian ministry. Get posts delivered to your inbox. Subscribe today and receive a FREE minibook download: Striving Together for the Cause of Christ. Dr. Paul Chappell is the senior pastor of the Lancaster Baptist Church and president of West Coast Baptist College in Lancaster, California. His biblical vision has led the church to become one of the most dynamic independent Baptist churches in the nation. He has been married to his wife for over thirty-eight years and is the father of four married children all serving in Christian ministry.